I have been serving as the Organist and Choir Director at Christ Episcopal Church since December 2013. 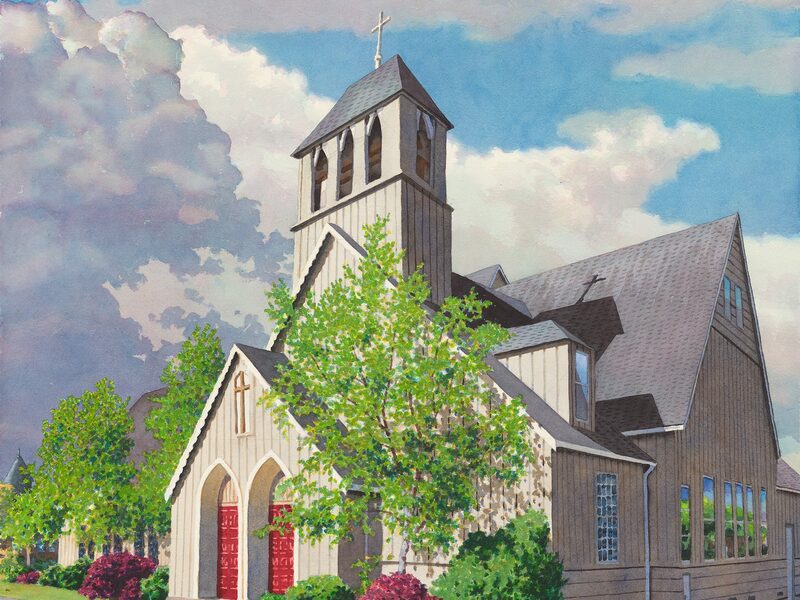 Prior to coming to Christ Church, I served as the organist at St. Alban’s Episcopal Church in Arcata for about five years. I feel blessed to work at Christ Church with many fine musicians and humbled to follow in the footsteps of former choir directors and organists who helped establish, with the clergy, the excellent musical traditions of Christ Church. My lifelong interest in music began as a piano student in the first grade. My organ studies began as a high school student when I attended Interlochen Arts Summer Camp. I took a beginning organ class and was encouraged by the teacher to continue studying the organ after I returned home. The local university had just hired a new music professor who taught music, and I owe much to my first teacher, Kenneth Hart, at Emporia State University for inspiring me to continue my music studies at St. Olaf College. I enjoyed my years of organ study there; a highlight was playing for one of the daily Chapel services that was broadcast on Minnesota Public Radio. After receiving a degree in Music History and additional graduate degrees in Library Science and Liberal Studies, I began a career as an academic librarian, working at the University of Minnesota before moving to California to work at HSU. I retired after twenty years, to pursue other interests and work that would allow me time to return to musical endeavors. In addition to serving at Christ Church, I have accompanied and sung with the Ferndale Community Choir, and play in the trio, Tre Amici, with Helen Winfrey, clarinet and Nancy Streufert, flute. I met my husband Dan at a Diocesan Convention in 2006 and we were married in 2008. We have both lived on the Northcoast since 1998 and enjoy living in Humboldt County with our three very spoiled cats.